Thank you for visiting our website. We warmly invite you to join us this weekend for our Sunday morning service. Our services are designed to strengthen and encourage you as you follow God’s plan for your life. We believe that when you attend you will be built-up and inspired about God’s plan for your future. To learn more about our church services and what to expect when you visit, please scroll down through this page. Again, thank you for visiting our website. We look forward to meeting you soon! There are several Underground stations within walking distance to the venue. PARKING: There is some free on-street parking by the venue. Additional free parking is available behind the venue in a secure car park. At Rhema Family Church we believe our children are gifts from God, and that each child has a special calling and plan for his or her life. 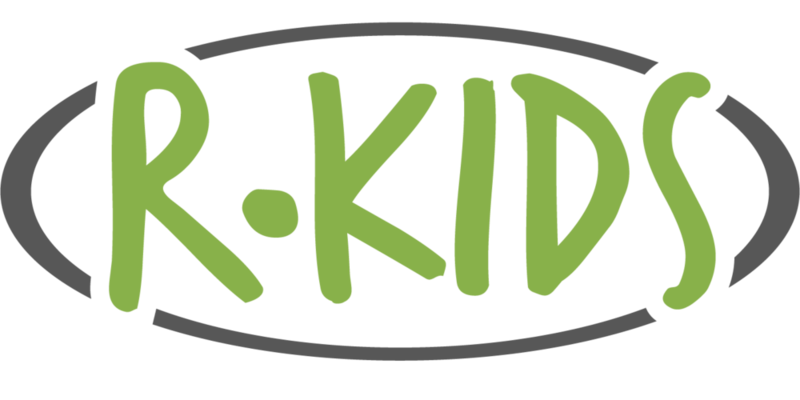 Our children's ministry, R•Kids, is a fun, safe, and loving environment for children aged 6 months to 11 years old. In their classes, children learn about the Bible through fun methods which include object lessons, videos, worship songs, constructive play, games, and crafts - all designed around a central Bible theme. The result is that they discover how much God loves them, whilst receiving teaching that will equip them to grow strong in their faith. Our aim is for every child to come to know Jesus personally.